Analogue BBC Radio 5 Live listeners in the north of England may experience reception problems. 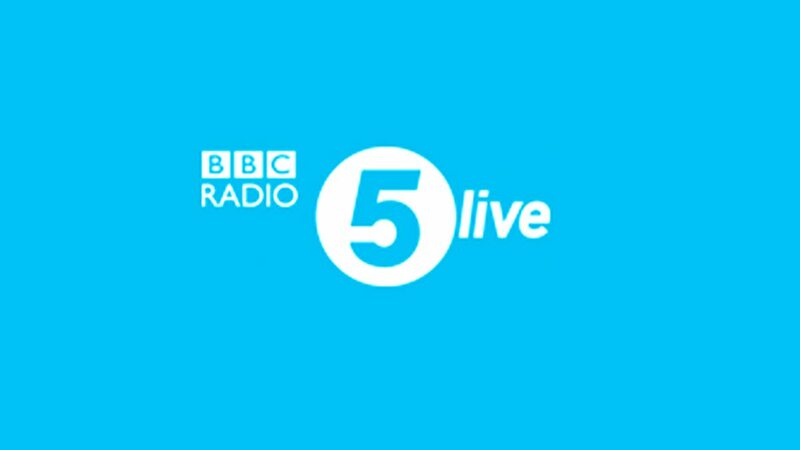 Between 4th and 15th September 2017, essential work at the Moorside Edge transmitter will mean that BBC Radio 5 Live's service across the north on 909kHz is subject to shutdowns. Exact timings are weather dependant, but are due to take place between the hours of 1000-1600. Affected listeners are being advised to switch to digital radio platforms, which are unaffected by the work at Moorside Edge. The BBC says only 5 Live is affected. This week, a516digital readers have reported problems receiving Absolute Radio on AM from the same transmitter site.